Want to help with your local club? 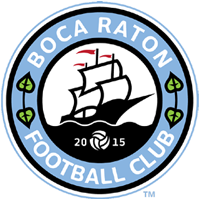 Sign up below to become a part of our gameday staff and be part of history in Boca Raton! If you are a high school student in need of community service hours, make sure you let us know and your time helping us on gameday will count towards your community service hours!